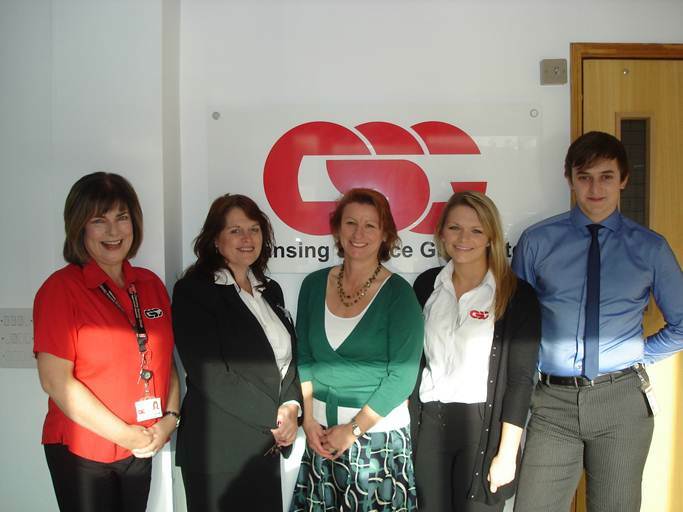 Waste management specialist Cleansing Service Group (CSG) has expanded its customer service operation by appointing four new members to its sales and marketing team. Arran Roberts has been appointed to the position of Industrial Marketing Executive and Ursula Melvin to Technical Sales Manager for central and east midlands. Appointed to roles new to CSG are Corinne Pruvost as Customer Retention Manager (Domestic Sewage) and Paula Plummer to manage customer communications as Salesforce Champion. Two current staff members have also joined the sales and marketing team. Sarah Downing to handle domestic marketing and Michaela Forder, a Customer Service Responder handling all incoming domestic customer calls.